Black Mirror or The Twilight Zone? We have important news for fans, plus a look at YouTube's top videos of 2017. 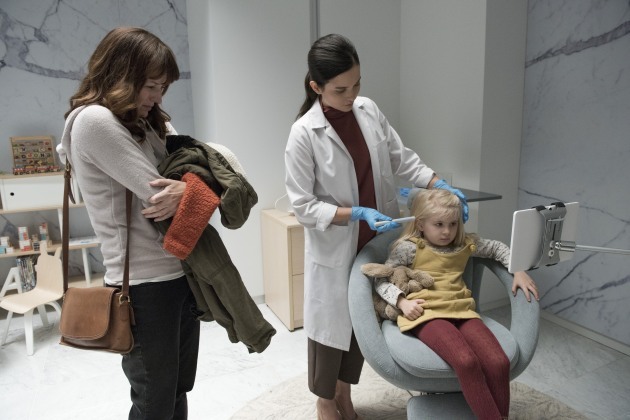 The fourth season appears to take an even darker turn for Black Mirror, but the themes are as consistent ever. Prepare to be creeped out all over again with the new trailer. 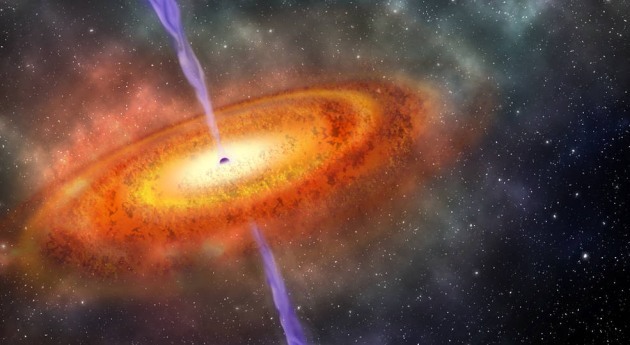 Light from the Bañados quasar traveled for 13 billion years before it reached Earth. Furniture retailer IKEA -- arguably the antithesis of cost and complexity -- has slowly been bringing home automation to the masses with its Home Smart range and is now turning its attention to sound products in a new collaboration with Sonos. Worried that Google had forgotten about Android Wear? It's rolling out a version of Android Oreo 8.0 made just for wearable devices, with some small tweaks like battery-saving enhancements and vibration strength settings. 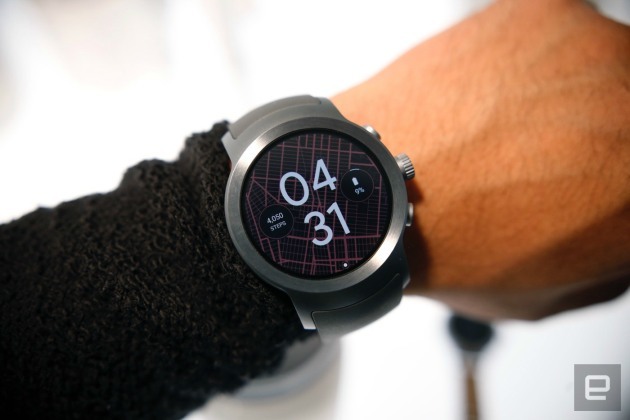 An update has appeared for the LG Watch Sport, while owners of other watches will want to check with their manufacturers. 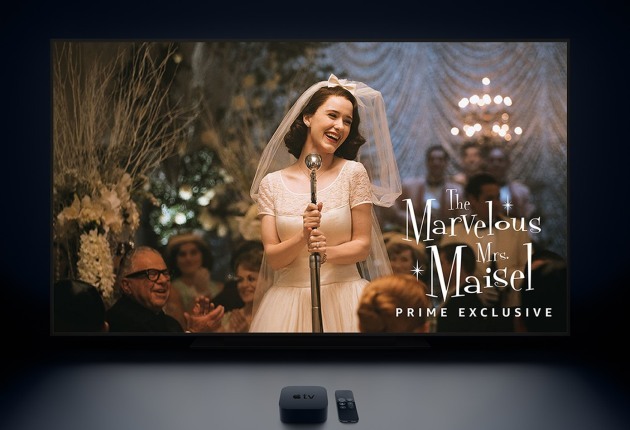 While Amazon and Google are fighting, the Prime Video app has made its Apple TV debut. Better yet, it's even available for third-gen boxes. All just in time for season two of The Grand Tour.